Weight loss strategies are thrown at us through the press everyday from the billion dollar industry that preys on people hoping to improve their physique. Unfortunately, most of these strategies incorporate an old understanding of how the body works and haven’t adapted to what science has been showing over the last 2 decades. As time passes and new discoveries are made, older ideas and concepts wash by the wayside as new and more progressive understandings of how the body’s systems are applied. This is certainly true for the health, fitness, & weight loss industry. In this article, you will discover how the old ideas about weight loss are not valid and the mechanisms involved with proven 21st century weight loss strategies. When you apply the weight loss strategies you will learn in this article, you will see the weight come off and stay off. You won’t have to spend hours in the gym or count calories or points in order to accomplish your goals. You will be able to eat tasty foods, move your body appropriately and create a sustainable lifestyle around your busy schedule in order to stay in your best shape. This idea was sparked in large part due to the calorie model which stated that we needed to burn more calories than we consumed in order to effectively lose weight. Because fat contains 9 calories per gram compared to 4 calories in carb/protein, fat was thought to be the easiest thing to remove from the diet. This false, yet widespread belief created a “Fat Phobia,” where the health conscious looked to avoid fat at all costs. Where fat was chosen, it was often the cheap, inferior vegetable oils rather than the rich, nutritious animal and plant fats. Result: The low fat diet craze focused on a heavy carbohydrate based diet. These carbohydrates all broke down into sugar and triggered certain hormonal reactions in our body that turned us into sugar burning, fat storing machines (1). 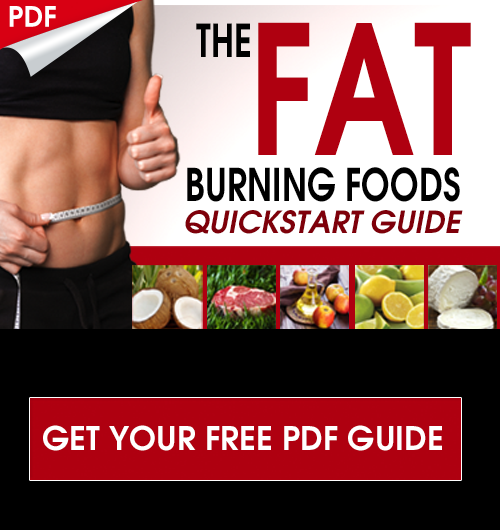 In addition, this reduction in healthy fat consumption created severe fatty acid deficiencies, and massive hormonal, cognitive, and mood altering problems (since the brain and hormones are primarily made up of fat). In response, the pharmaceutical demand for synthetic hormones, hormone replacements, anti-depressants, and anti-anxiety medications went through the roof. In addition, people did not effectively lose weight, in fact, they often got even heavier. The new weight loss strategies all revolve around our hormones. Hormones control weight gain/loss and the body’s ability to burn fat. If we want to be lean, trim, & strong then we need to be mindful of these hormones, their pervasiveness and influence on bodily tissues. Hormones are responsive to the amount of calories and in particular, the macronutrient ratios of carbohydrates, fat and protein that we are consuming on a daily basis. In addition, our stress load plays a HUGE role in how these hormones are expressed in our body. If we are overstressed or are sleeping poorly or doing too much exercise, it is going to cause an over expression of hormones involved in inflammation, food cravings and weight gain. Here are a list of the 5 major hormones involved in hunger, cravings and body weight regulation although many others could be included in this list as well. The main hormones involved with fat storage and inflammation. Primary, these hormones trigger either sugar burning/fat storage or fat burning/sugar storage pathways. The major storage hormone of the body. Insulin triggers sugar to be stored in muscle and liver cells, once these cells are full, the rest of the sugar gets stored as fat. High circulating insulin levels also trigger inflammatory pathways in the body, increase cellular reproduction, and inhibit tumor destroying mechanisms (2, 3). These reactions allow cancerous cells to grow rapidly. Naturally, insulin should increase slowly during food consumption, taper and diminish 2 hours after the meal. However, when we consume high glycemic foods, insulin levels spike rapidly to quickly remove blood sugar. This quickly causes a stress response in the body, initiating the inflammatory cascade. High glycemic load foods such as whole grains are thought to be healthier, but they still cause a large increase in insulin that is slower than high glycemic index foods, but lasts for a longer duration. The chronically heavy consumption of these carbohydrate rich foods will cause insulin levels to be elevated on a consistent basis. Effective weight loss strategies must improve insulin sensitivity or they will fail in the long-term. Released during times of stress, cortisol is designed, along with the catecholamines (epinephrine and norepinephrine), to give us an instant surge of energy. It does so by releasing stored glucose within the liver and muscle cells for fuel utilization. Naturally, cortisol should peak during the waking hours of the morning and taper as the day goes on. However, when our body is under chronic physical, chemical, or emotional stress cortisol levels remain elevated during the course of the day, wreaking havoc on our body. Elevated cortisol advances our aging process by promoting inflammation and breaking down proteins necessary for healthy skin, hair, nails, joints, & organs. The weight loss strategies that will succeed over the long-term involve balancing cortisol levels. Leptin: The antithesis to cortisol & insulin, leptin is released by the fat cells as they begin to enlarge and signals the hunger center in the hypothalamus to turn off, giving the individual a sense of satiety. Leptin also stimulates a fat burning reaction in the body (4). The receptor sites in the hypothalamus are very sensitive to inflammatory mediators (cytokines) that when provoked will compete and alter the leptin receptors (5). The weight loss strategies that are going to be sustainable must improve leptin sensitivity. Our food guide pyramid emphasizes the consumption of cereals and grains, skim milk (lots of lactose sugars), and all kinds of supposedly healthy cereal bars, etc. that are loaded with high glycemic index/load foods that stimulate our body to burn sugar (glucose) as fuel. With elevated sugar comes the release of insulin to lower the blood sugar and fill up the liver, muscle, and fat cells. High glycemic index (lots of glucose immediately) and high glycemic load foods (lots of glucose released over a period of time), naturally stimulate the need for lots of insulin (6). This causes a large burden on the pancreas to produce enough insulin. Also, since insulin naturally stimulates the inflammatory pathway, cytokines interact with the leptin receptors in the hypothalamus causing a de-sensitivity in the leptin response of satiety and fat burning. This series of reactions swings our body into sugar burning mode. 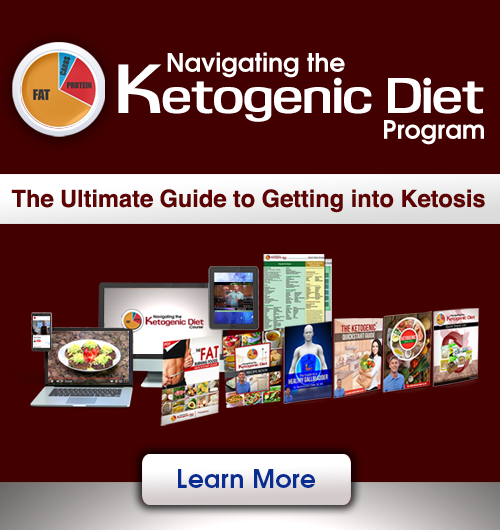 Once insulin is finished lowering blood sugar, cortisol is released from the adrenal cortex to elevate blood sugar again (by metabolizing stored sugars in the muscle/liver and breaking down key proteins), which then releases more insulin causing blood sugar to dip and the pattern continues. This insulin/cortisol tag-team continues to dominate our body until either a healthy fat/moderate protein meal is eaten, physical nerve stress is removed, or appropriate burst training exercise is performed to lower stress, balance blood sugar levels, & stimulate growth hormone and testosterone. Eventually the insulin/cortisol reaction will continue to wreak daily havoc until we teach our bodies through proper nutrition, detox, exercise, postural, & breathing patterns to burn fat more effectively. For most this will take a period of time as the hypothalamus must undergo a period of healing to allow the leptin receptors to take their rightful place and the cellular insulin receptors to regain sensitivity. This nutritional program is the foundation for true cellular healing and rebuilds sensitive insulin and leptin receptors. 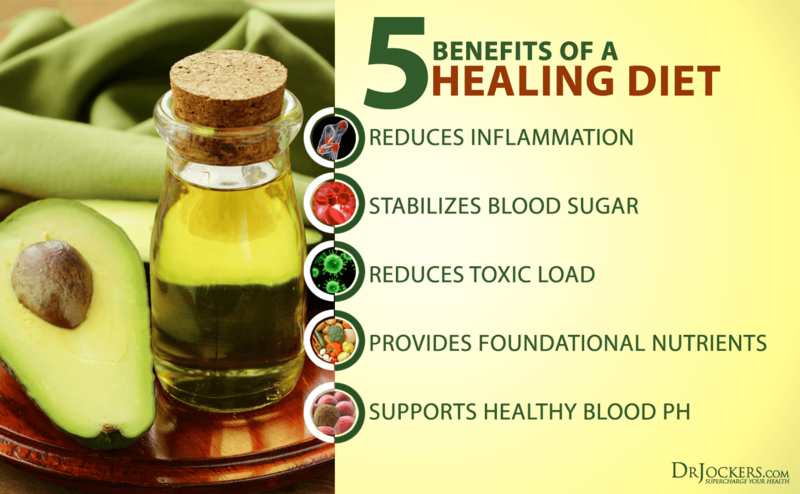 You can find out all the details on how to follow the healing diet in this article.